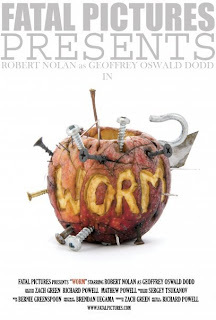 "WORM" is an OFFICIAL SELECTION at Sacramento Horror Film Festival 2011. October 20-23rd at the Historic Colonial Theatre in Sacramento, California. 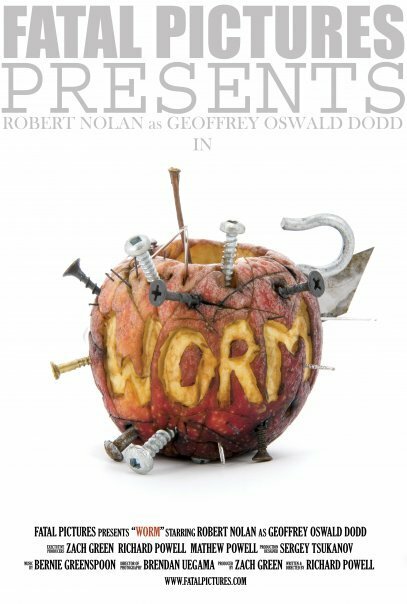 "If you love horror, the Sacramento Horror Film Festival is the place to be!"